BEVERLY HILLS, CA, UNITED STATES, December 20, 2018 /EINPresswire.com/ — The Christmas Party by Rudy L. Kusuma Home Selling Team in Fogo de Chão Brazilian Steakhouse was an amazing event. Everyone enjoys drinking, eating, and sharing with their friends and family. The company wished everyone the wonders of the Christmas season, and it looked forward to 2019, it announces its commitment to giving its best to the community. During the event, the company made a recap with their accomplishment for 2018 such as its partnership with a tow of the most prominent non-profit organizations, the Children’s Hospital of Los Angeles and World Harvest. Titanium Real Estate Network has been taking a portion of its income and donating to these organizations to help their cause. The Children’s Hospital of Los Angeles allows children in need while the World Harvest strives to help fight poverty by providing education to children and their families across the world. This year, Rudy L. Kusuma Home Selling Team has been named as the only office with the highest contribution to these organizations. Also, the company has helped to sponsor local high schools and middle schools in Temple City, California such as the Oak Avenue Intermediate School. The company also gave away 300 backpack gifts to children in Fairgrove Academy, La Puente, California. As it aims for 2019, RE/MAX Titanium have announced its 30,000 buyers in their database looking for homes in California and nearby states. People who wish to sell their home can consider their property sold with the help of the company. Homes can sell for $12,000 or more. As for clients, homes are sold with an average of 3.1% increase compared to other real state agents in the area. For property owners with $400,000 amount of home, that’s $12,400 savings. Rudy L. Kusuma Home Selling Team aims to sell homes three times faster. With its team of experts in the industry, RE/MAX Titanium promises to sell homes on average of 29 days in local areas and 87 days on nearby areas. The company was very proud to announce that its team was able to sell homes 20 times faster than the average real state brokers and agents in the area. And since Titanium Real Estate Network can sell homes more quickly than its competitors, there are extra things it can do to its clients than other brokers or agents. Aside from financial benefits, clients homes will get more exposure to both local and international buyers. Homes are sold faster and at higher rates due to its unique financial programs. 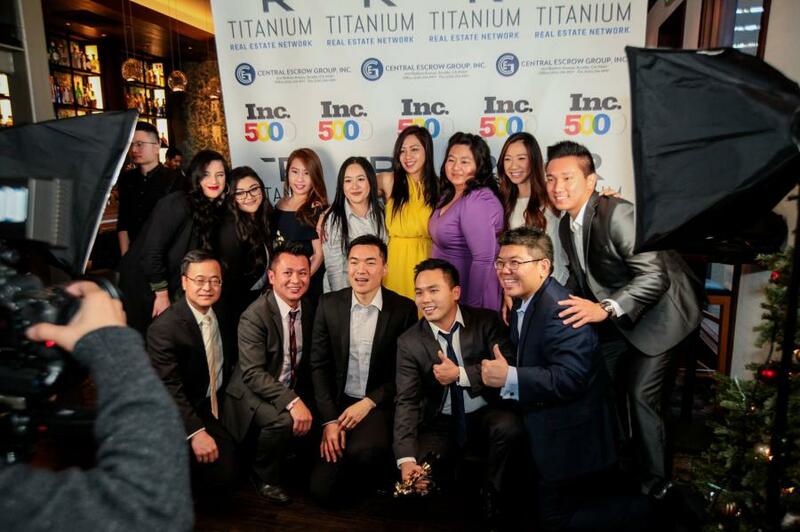 Titanium Real Estate Network proven experience was able to deliver proven results in the current year and aims to surpass it this coming year. With this, the company still aims to add more professional agents to its team to help clients sell their homes. It’s a way of providing a guarantee to homeowners with faster and higher money than they expect. To find out what their clients are saying, visit www.titaniumrealestatenetwork.com.